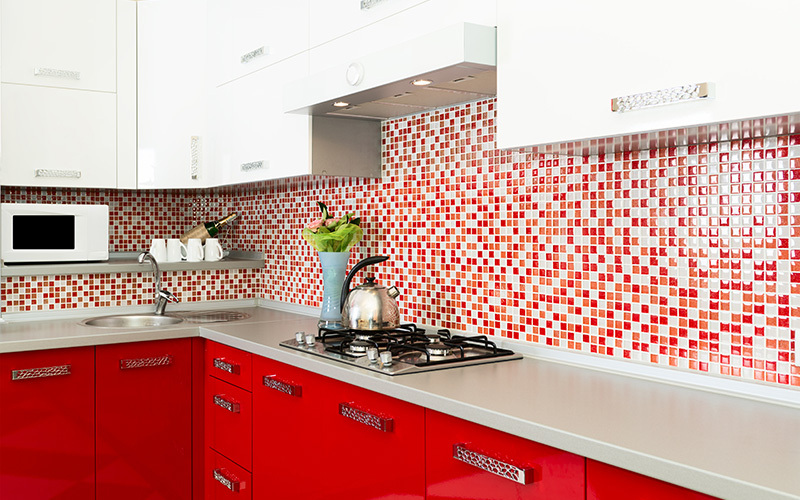 Two-tone cabinets are one way to add color and uniqueness to your kitchen. Kitchens are often the focal point of the house and used as a central gathering spot. You can take advantage of this room and make it distinctive to express your individuality.